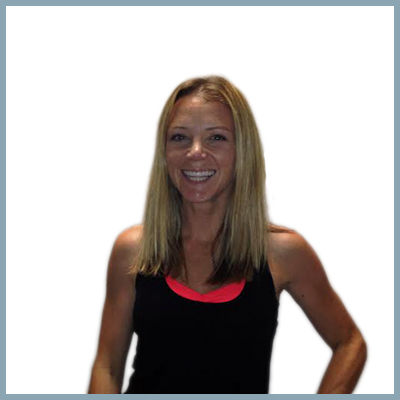 Heather is a fitness enthusiast who has been teaching cycling and all forms of fitness for over a decade. She loved teaching throughout Boston before finding sweet paradise in the North Shore with her two wild babies and hunky husband. She is a therapist by trade, who encourages holistic fitness as a lifestyle. She champions mental and physical health and knows that nothing gets those endorphins pumping like an energizing ride! Getting lost in the music and going for our personal best can allow us to break plateaus, run over challenges and pump us up for life outside the studio. She wants everyone in her class to feel they are a part of something bigger than themselves and leave smiling and sweaty with confidence and strength. Her rides are packed with heart pumping intervals where you can get down to hip hop, pop, EDM and rock.